Cold winds, cool silent nights, shivering environment… misty sprays, morning showers, whistling leaves, blooming buds… seems like she has already dressed as a beautiful bride. She is looking hopefully at the sparkling golden star afar in the clear dark sky. Why is she wondering? What is this sparkling golden star trying to say? Does that say, “the groom is coming”….? While the nature dresses for celebrate the son of God’s birth with seasons’ changes, the community of his savior’s also adorns for welcome their Lord. Colorful ornaments, decorations, Christmas trees, wonderful evenings… every home, every life, everywhere seems to be occasional. 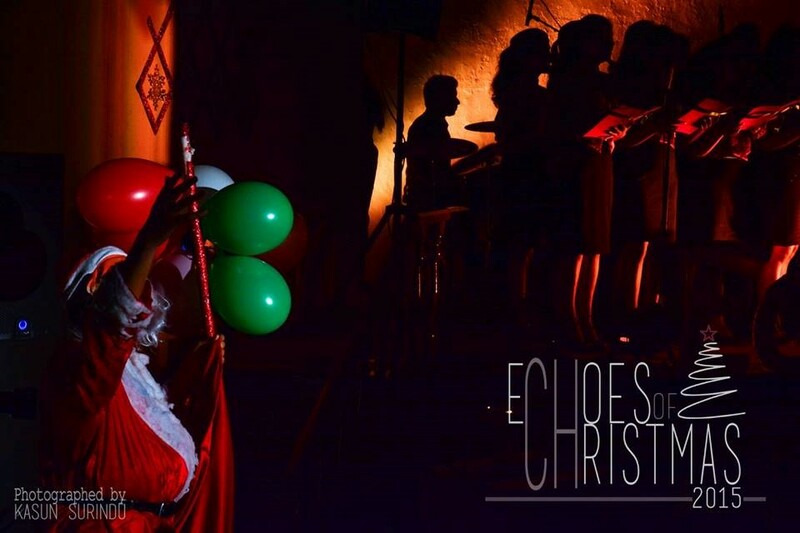 But, the true essence of Christmas is not the outer elegance. It is the inner beauty of our hearts. Let every heart prepare the room of their savior. Let everyone fill with the peace which is brought by the Jesus Christ on Earth. 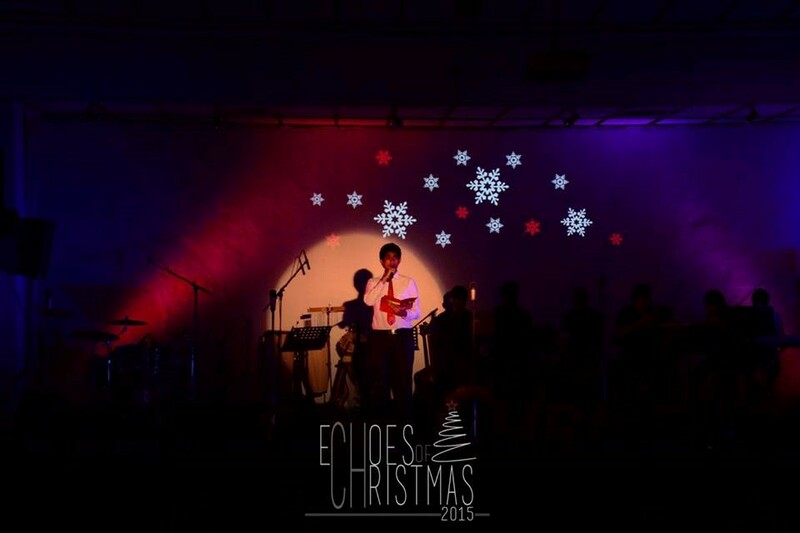 It is the real meaning of celebrating Christmas. 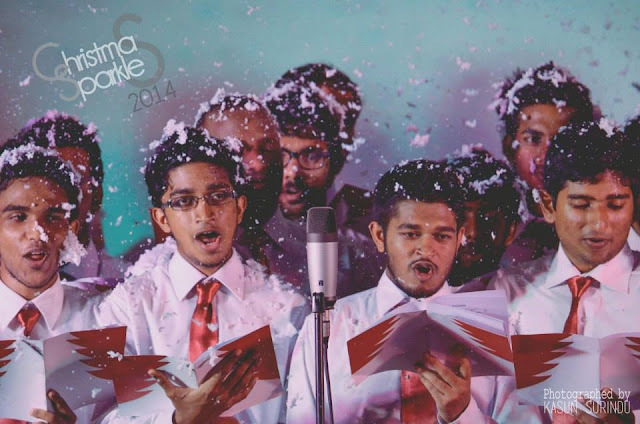 These days, University of Moratuwa also embellished for celebrate the wonderful season of Christmas with both spiritually and ceremonially. Catholic Students’ Society of University of Moratuwa is the spearhead of this process. Catholic Students’ Society is one of the initial and an active club of UOM which is organized for nurture the spirituality of Catholic students of all faculties in the University. Also it is a prominent unit in the Sri Lanka University Catholic Students’ Movement (CSM) - Colombo Region which is a representative body of International Movement of Catholic Students. Annually, they organize many spiritual and recreational activities such as, retreat, Sabbath day program, charity programs for buildup personality and fellowship of the members through spiritual guidance and entertainment. Among them, the annual Christmas Carol service is one of the most important event organized by CSM in the university. Without the Shepard, how can the sheep be look after? How can they guide for water and their shelter? As that so, without the guidance of Rev.Fr. Jude Chrishantha, the present Shepard of CSM, they wouldn’t come this far of the journey of UOM Carol service since 2006. As “Christmas Chimes” in 2011, 2012 as “Rhythm of Christmas”, “Joy to the world” in 2013, “Christmas Sparkles” in 2014 and 2015 as “Echoes of Christmas”… the journey of Carol service of UOM-CSM has been staged successfully throughout the years into the blessings of God. And this year…. It will bring them to you as “Rejoicing Noel”. The first Noel is the holy sings of the message to the poor shepherds about baby Jesus’s birth by the holy angels on a cold winter’s night. The Lord Jesus took his place in a manger to annihilate the egoism. Christmas carols sing the joy of his saviors’ glorious immigration. 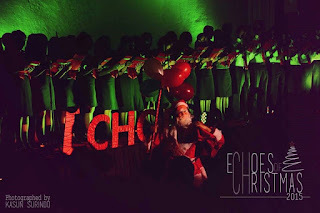 UOM-CSM is ready to rejoice the birth of Jesus with the blend of vocals of the choir men from different religions regardless of any factions as proving the true meaning of Christmas. This year, the annual carol service of CSM will be more graceful with the chieftainship of Archbishop Pierre Nguyen Van Tot, and with the presence of Rev. Fathers and Rev. Sisters. 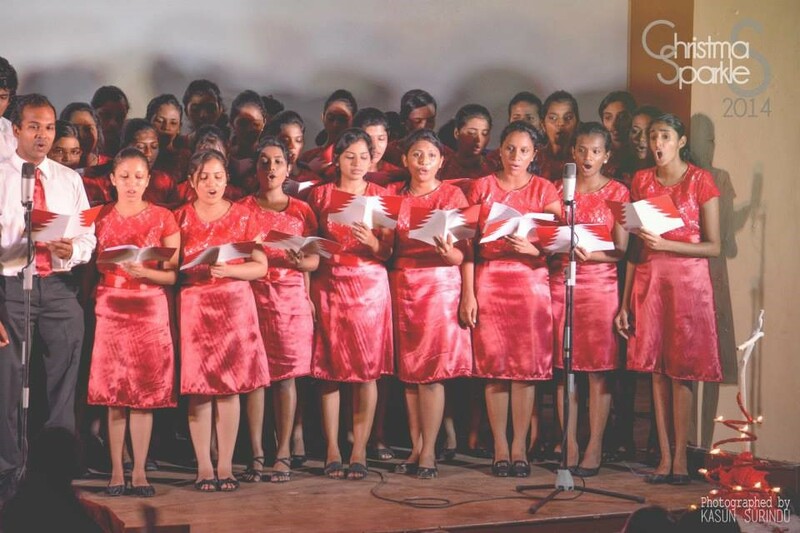 Also Vice chancellor and Deputy Vice chancellor and all other lectures of University of Moratuwa were invited for this enchanted evening of harmonious melodies. 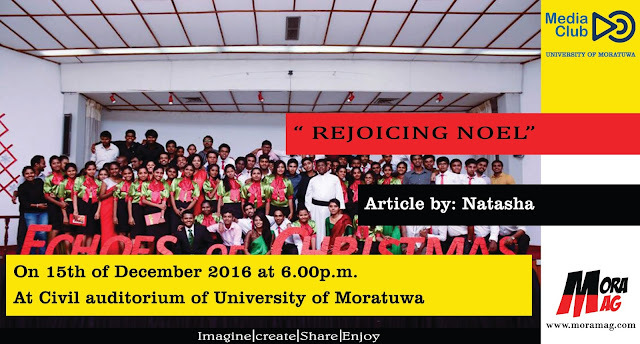 “Rejoicing Noel”, the most awaited grand evening of CSM will be stage on 15th of December, 6.00p.m.onwards at Civil auditorium of the Department of Civil Engineering of UOM.